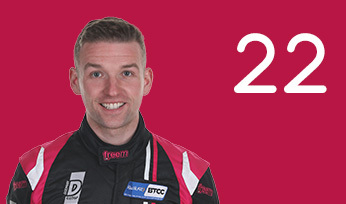 Chris Smiley began his circuit racing career in 2007 in the Ginetta Junior Championship. 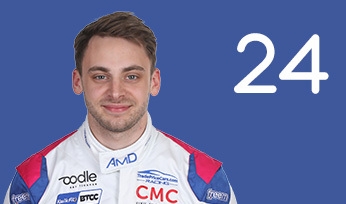 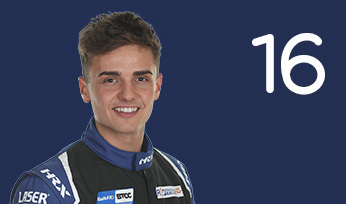 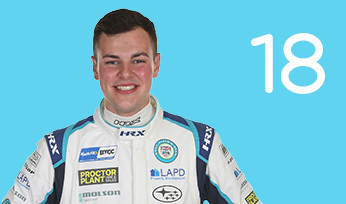 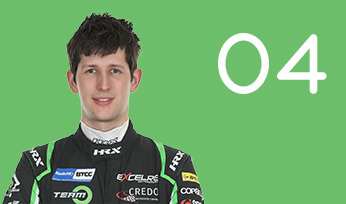 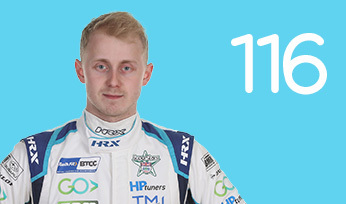 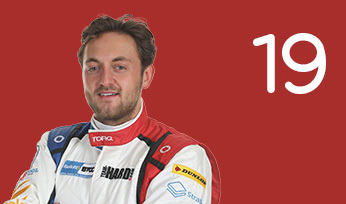 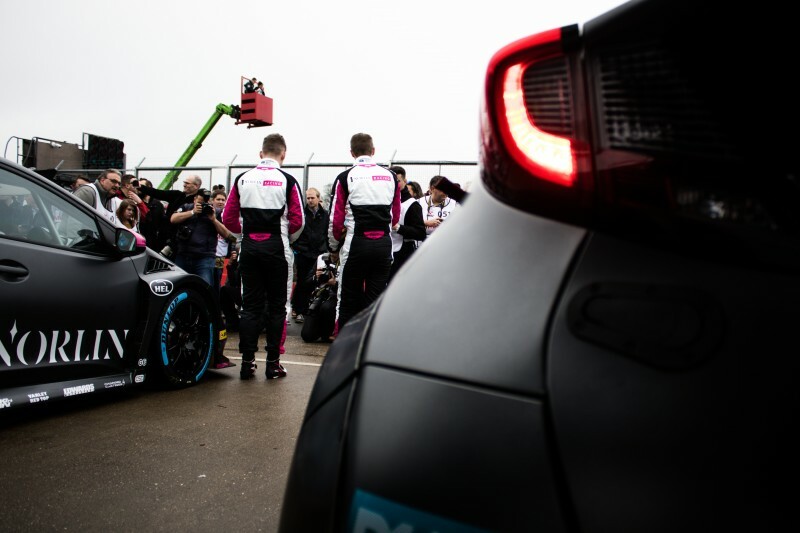 He spent a brace of campaigns in the Scottish MINI Cooper Cup in 2010 and 2011, winning races and voted the category’s Young Driver of the Year along the way. 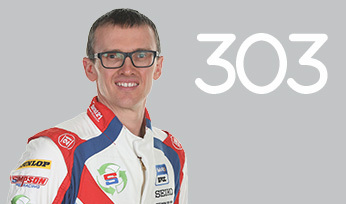 The following season, he graduated to the MINI Challenge Great Britain. 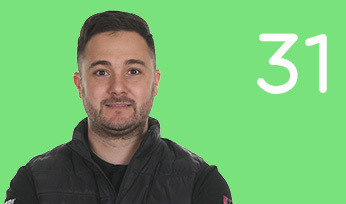 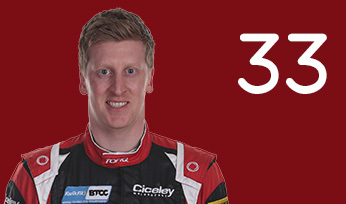 Having placed third in the JCW category in 2012, Smiley clinched the class crown in 2013 with nine victories and 14 podium finishes to his credit. 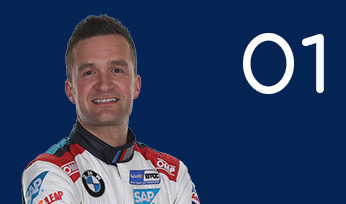 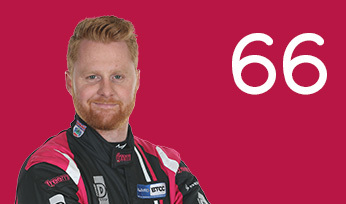 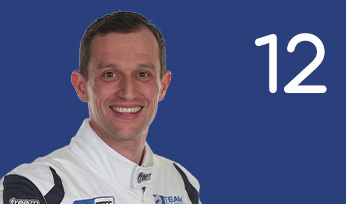 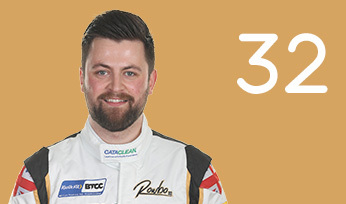 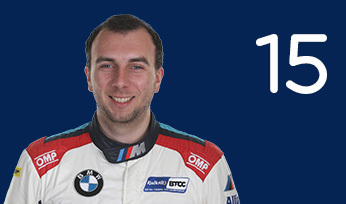 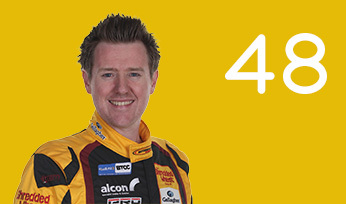 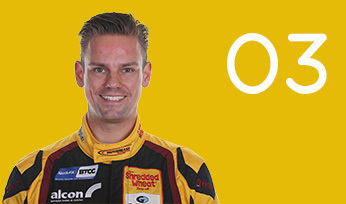 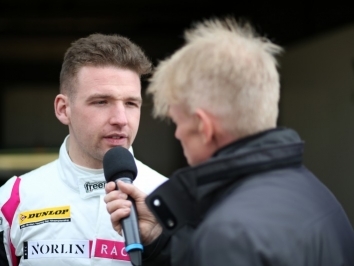 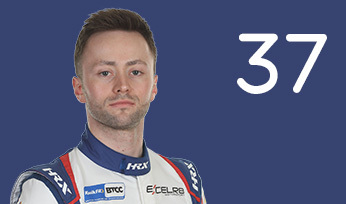 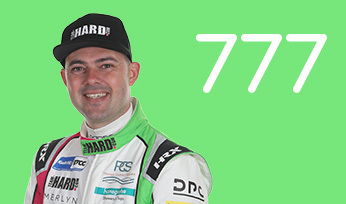 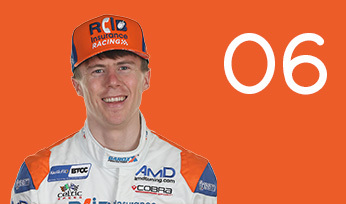 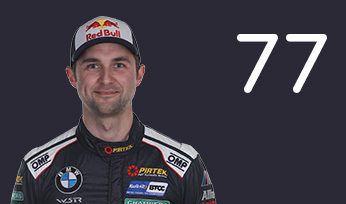 In 2014, the Northern Irishman reached the top step of the rostrum in the Volkswagen Scirocco-R Cup Germany en route to fourth spot in the classification, and after subsequent sporadic outings in the Volkswagen Racing Cup and VAG Trophy, he stepped to the BTCC in 2016 with TLC Racing, piloting a Toyota Avensis. 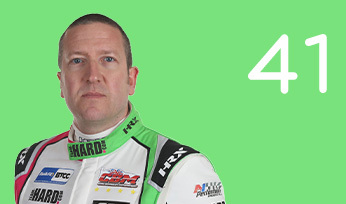 For 2017, Smiley joined new entrants BTC Norlin Racing in a Chevrolet Cruze. 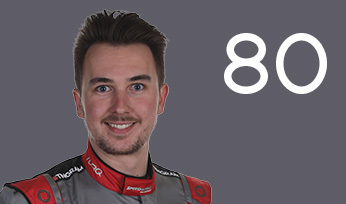 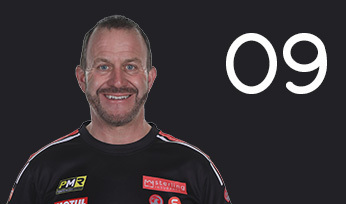 Both the fledgling outfit and Smiley enjoyed a strong opening campaign, with consistent points finishes throughout the second half of the year. 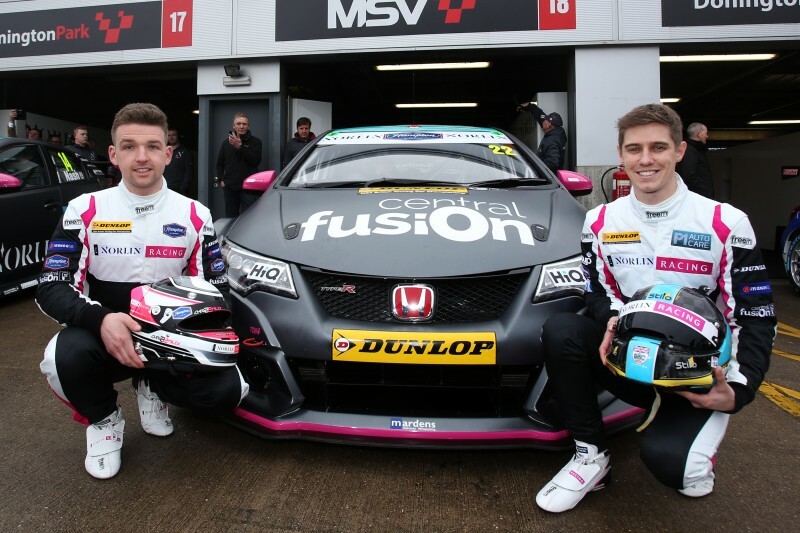 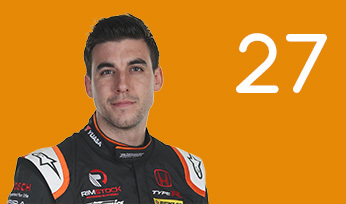 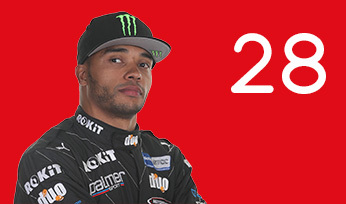 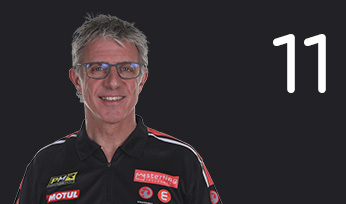 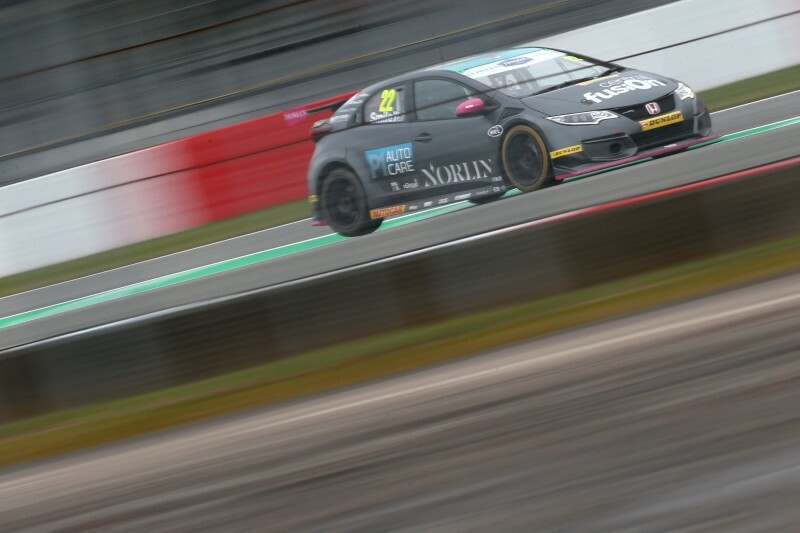 Smiley stayed with Norlin for 2018, with the team switching to a potent pair of FK2 Honda Civic Type Rs. 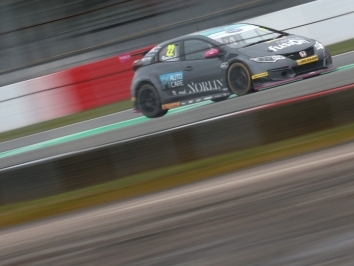 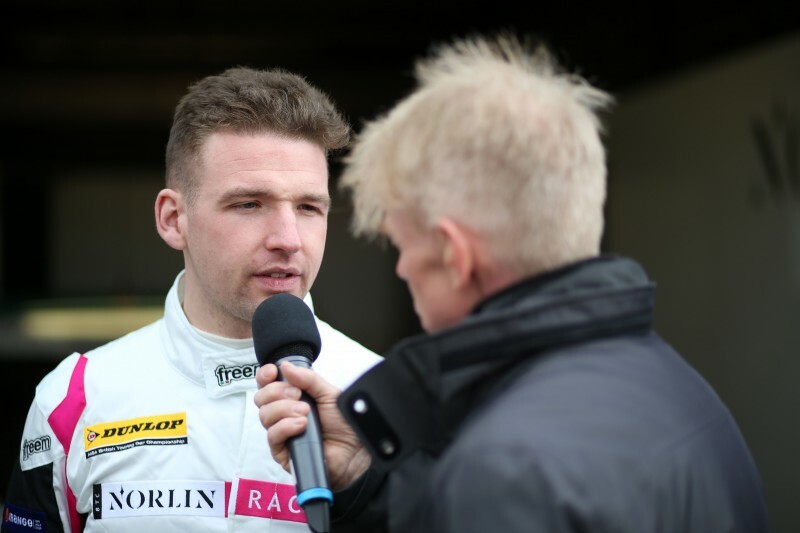 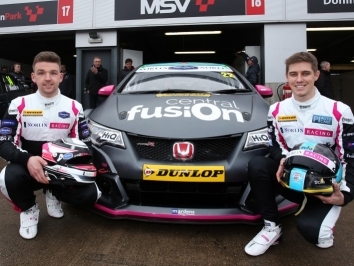 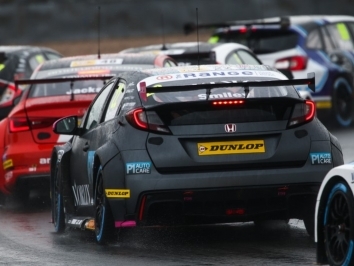 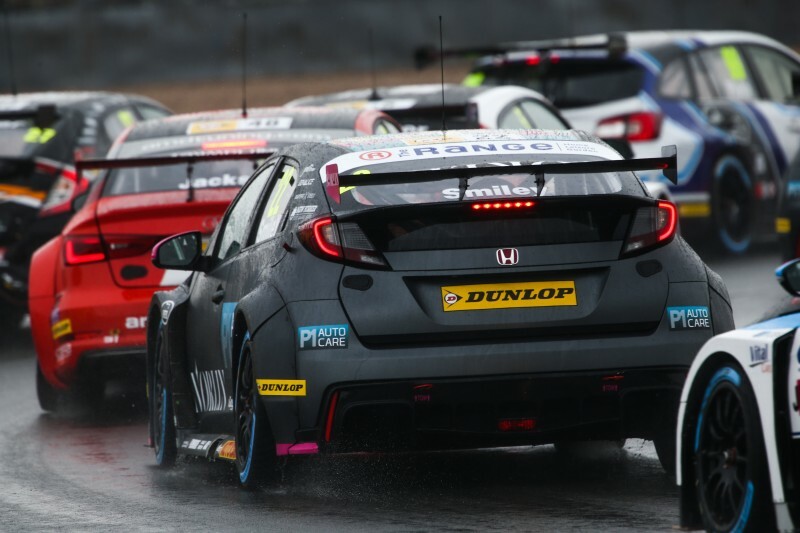 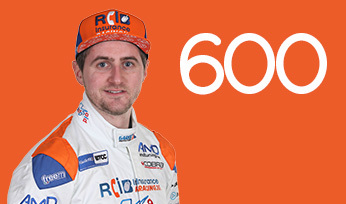 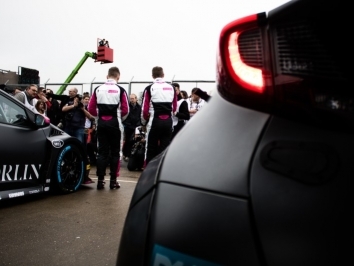 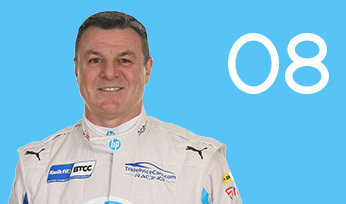 He sealed a maiden BTCC race victory at Rockingham on the championship’s final visit to the circuit. 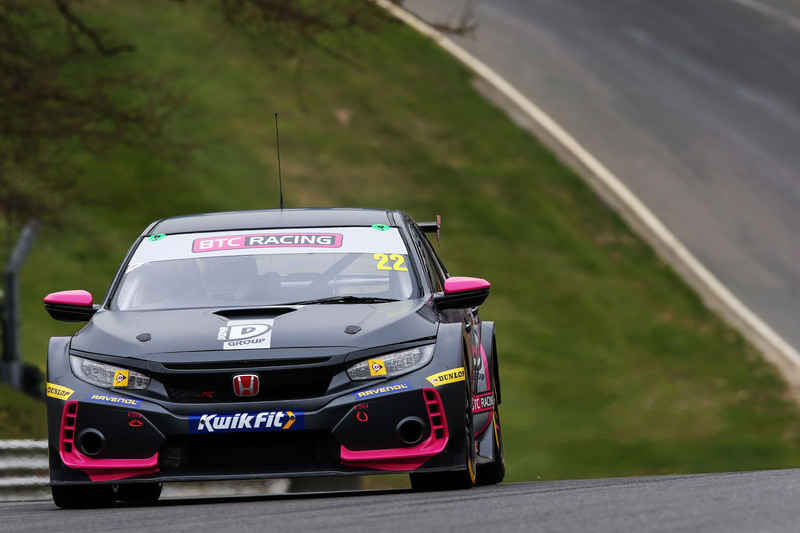 In 2019, BTC Racing acquired two new current FK8-generation Honda Civic Type Rs, alongside a Honda powerplant. 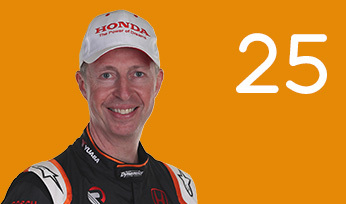 Smiley continued with the outfit for a third-straight year.